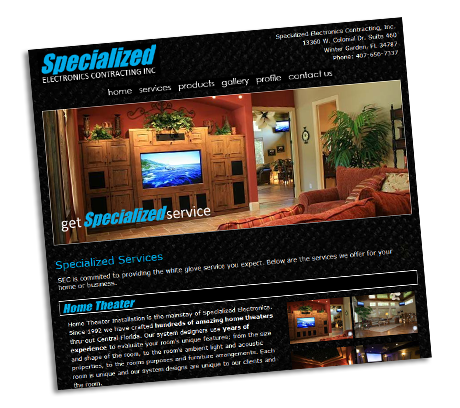 The site design of Specialized Electronics was one of the first projects we ever worked on. The site incorporates a Flash animated header, jQuery sliders for content, and a quality content approach to help us get ranked well on Google's search results. The site also featured a jQuery gallery system to help show off some of their amazing work. 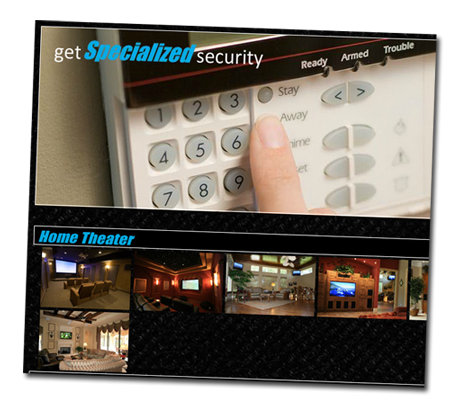 You can learn more about Specialized Electronics by following the link below.